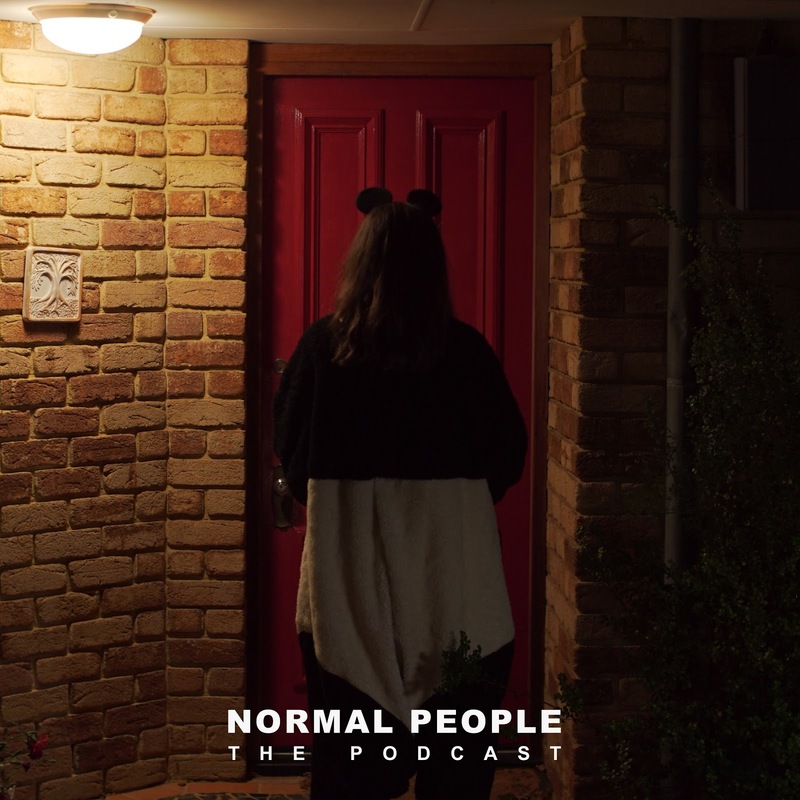 In this podcast Mini-Series we go behind the scenes of James's new short film Normal People and debrief its broadcast on the ABC and ABC iView with lead actress and co-creator Elouise Eftos. This gives us a chance to get to know Elouise a little bit and catch up with all the other creative things she works on. Make sure to watch her act in The Graveyard Shift, watch her dance at The Showhouse Perth and follow her everyday antics on Instagram.